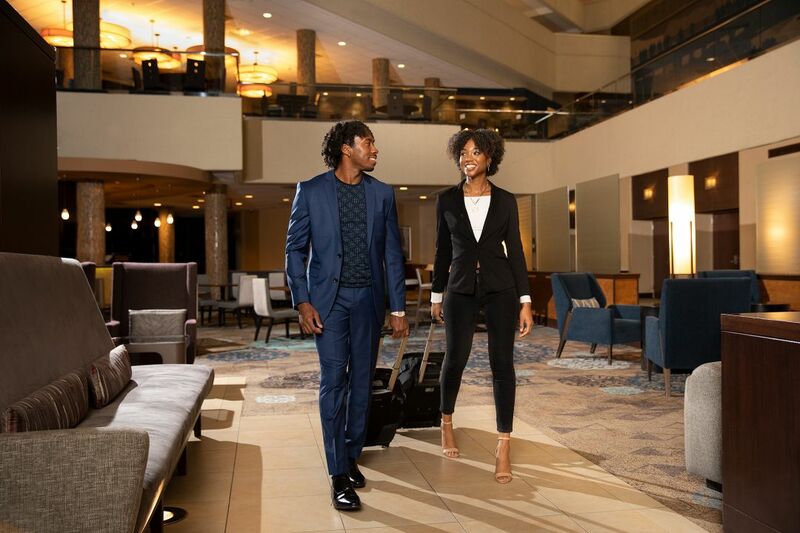 Whether you are in town for a corporate event or a family wedding, Hyatt Regency Albuquerque offers excellent group accommodations for any occasion. We are Albuquerque’s premier conference hotel, with elegant, newly renovated interiors and cutting-edge resources. Host your next event in total comfort with our 30,000 square feet of space. Hyatt Regency Albuquerque’s brand-new wedding ceremony space is timeless, modern, and elegant. Put your own unique touch on this beautiful venue to make it all your own and create memories that will last a lifetime. Hyatt Regency Albuquerque offers an ideal location and unmatched services for all your meetings, conferences, trade shows, and corporate events. Our extensive meeting facilities truly shine above all others. As downtown Albuquerque’s only AAA Four Diamond hotel, you'll find we are conveniently located just 10 minutes from the airport, as well as a short stroll from the thriving historic district, Civic Plaza, and Albuquerque Convention Center. Rely on our personal service to add the ideal finishing touches to your special event. As your local Albuquerque event venue, Hyatt Regency Albuquerque has no peer in New Mexico when it comes to full-service event planning. Our professional event staff has hosted hundreds of galas, corporate conventions, weddings, and parties, and they use this experience and knowledge to make your event a success. 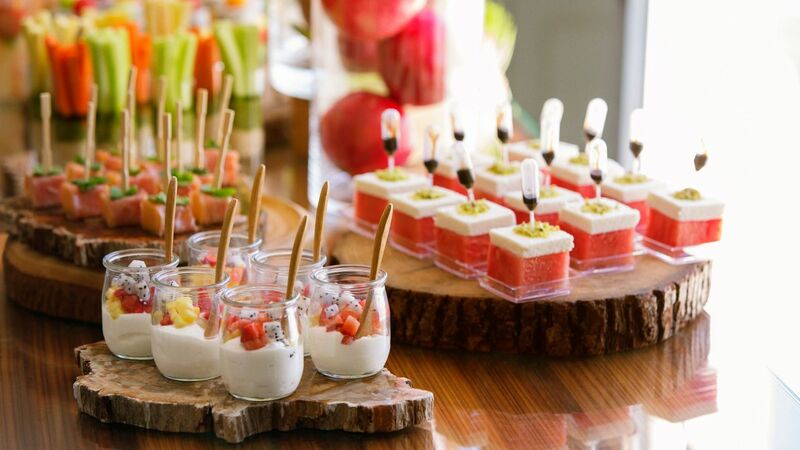 Whether you are getting married in our luxurious ballroom or you need to feed your entire company during a corporate gathering, you can find amazing dining options with our event and wedding catering. Let our expert chefs create the most memorable meal possible for your guests when you choose from a wide range of dining options featuring delicious American or international cuisine.